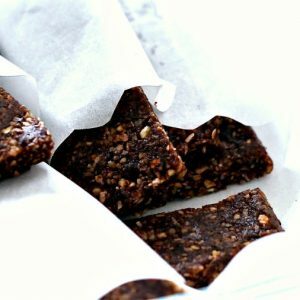 These energy bites are vegan, gluten-free, raw and dangerously delicious. 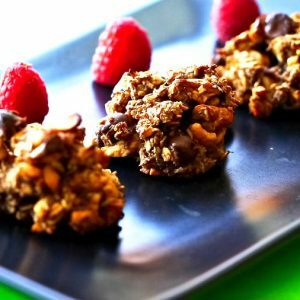 The combination of ingredients is what makes these energy bites more than just energy treats. They are an excellent source of nutrients that are essential for good health, such as dietary fiber, protein, antioxidants, copper, iron and potassium.